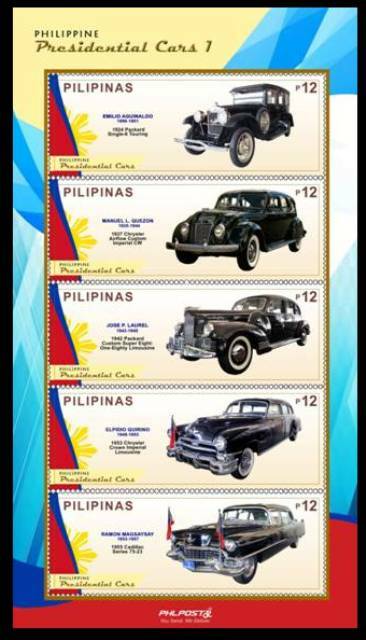 In Month August 2018 a new philippine public stamps (1) & (2) will be available. At the beginning of August to be expected rise in prices of oil. 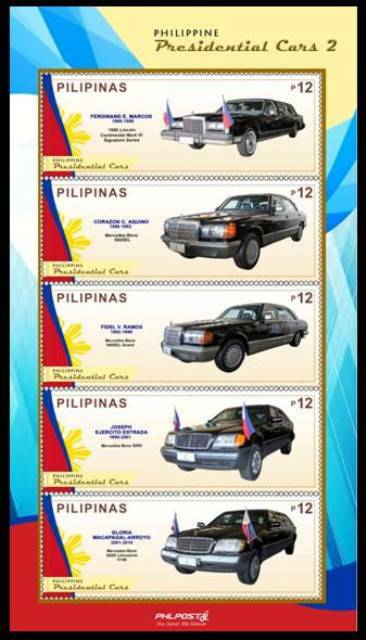 NOTE - The FAC Philippines Inc. has updated the Price List dated on 01. August 2018 for all Immigration & public Services. The Quota Visa process Fee increase also beginning August 2018. NOTE - Instalments for any Visa process Fee we don't accept in the future.